Technology has made it super easy for any one to start learning a new language from scratch and right from the comfort of their couch. There are several websites and mobile apps that offer free tutoring content to help you easily learn a new language. The selection below features some of the best websites you can use with your students to help them master a new language . Check them out and share with us your feedback. Duolingo is by far our favourite in this list. Duolingo was featured last year by Google as the best language learning app in Google Play Store. Duolingo turns language learning into a game to make it more fun and effective. Students can learn languages for free while earning points for correct answers, racing against the clock, and leveling up. Duolingo has recently launched a new platform specifically designed for teachers and educators called Duolingo for Schools. With Duolingo for Schools, teachers can easily track their students’ progress, run in-class activities and assign homework. Learn more about Duolingo for Schools from this guide. 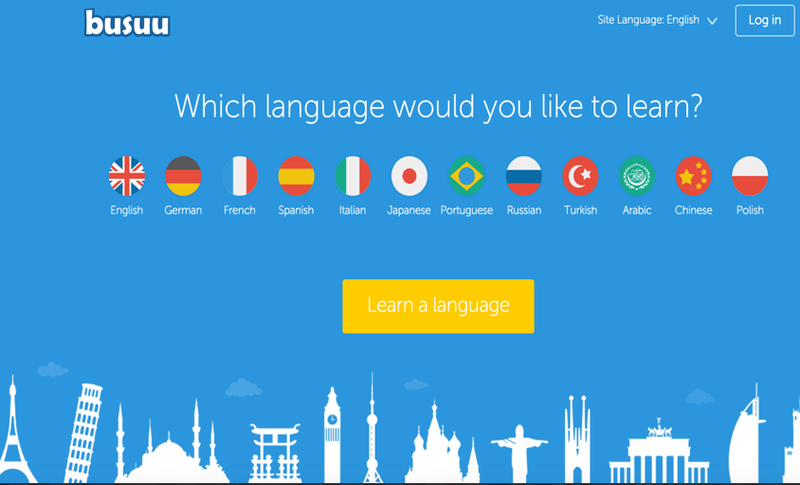 Busuu is another great web platform and mobile app for learning a new language. 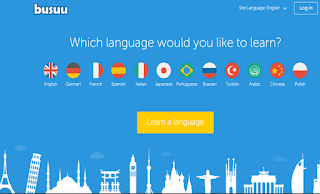 Busuu offers language courses created by educational experts that cover the four major language learning skills: reading, writing, listening, and speaking. The courses range in difficulty from beginner to advanced intermediate levels.Additionally, Busuu allows learners to practice their language skills directly with native speakers from all around the world through its huge community that comprises over 50 million users. Learners will receive personalized feedback on their exercises, talk to native speakers via an integrated chat and get to know people from all over the world. Memrise provides quality courses in more than 200 languages enabling students to learn new languages in a fun and joyful way. 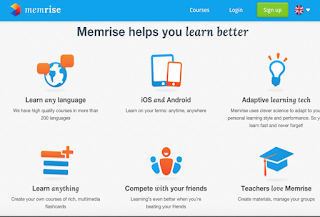 Memrise brings language learning to life using a wide variety of multimedia materials that include videos, audio, mnemonics, etymologies and many more more. As a teacher, you can use Memrise to create your own courses and materials using rich multimedia flashcards. 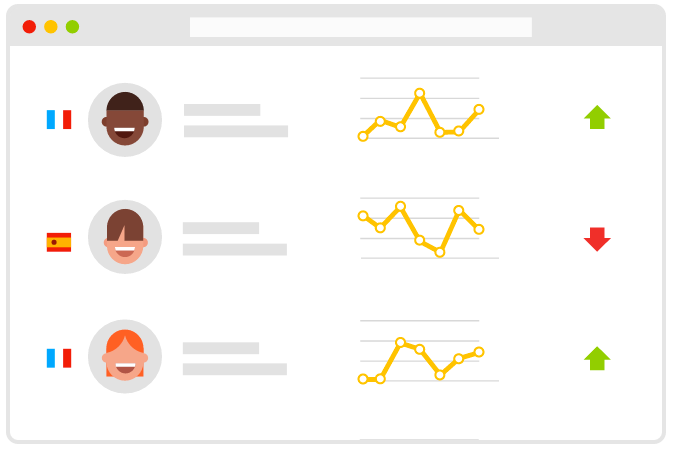 You can also create groups and keep track of your students progress. 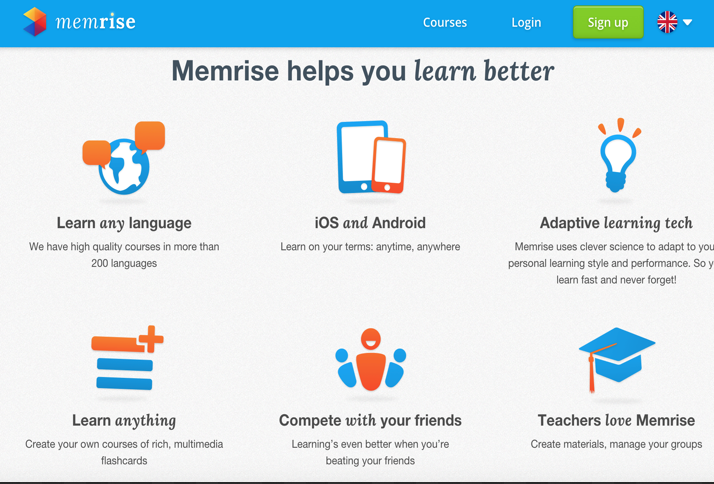 Memrise is available for the web, Android and iPad. Open Culture has this page featuring a number of interesting websites where you can learn over 40 languages including Arabic, French, English, Spanish, Italian, Russian, Mansarin and many more. This is a collection of some of the best YouTube channels that offer free language learning content. Most of these channels are run by language teachers or experts in language teaching.